PSC CUNY represents more than 25,000 faculty and staff at the City University of New York. 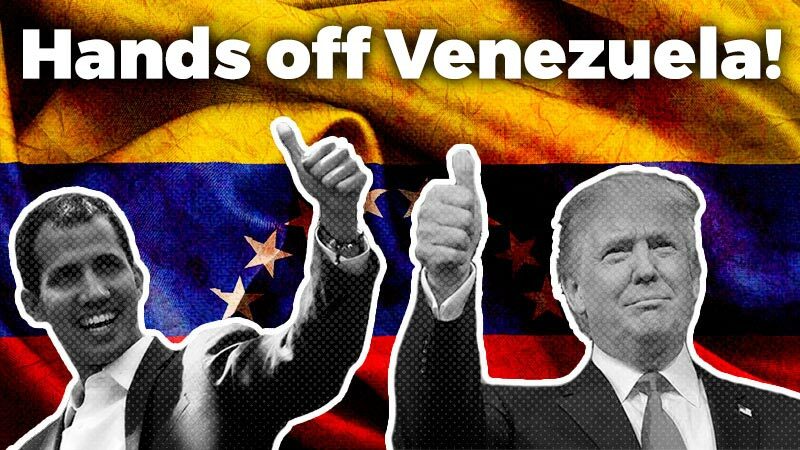 Delegate members also donated more than $600 dollars for aid to the caravan in Mexico. The following statement was drafted and signed by members of the Professional Staff Congress (PSC), CUNY Delegate Assembly on November 8, 2018. 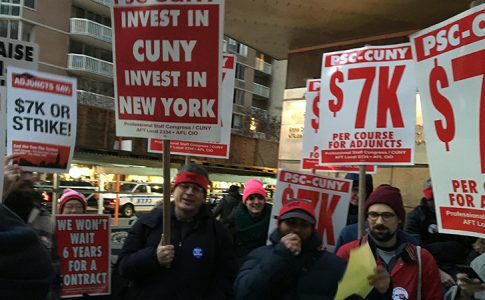 The PSC CUNY union represents more than 25,000 faculty and staff at the City University of New York. The Delegate Assembly is the leadership body of elected delegates drawn from the several different campuses of the University. Delegate members also donated more than $600 dollars to help La Izquierda Diario bring direct material aid to the caravan while in Mexico. 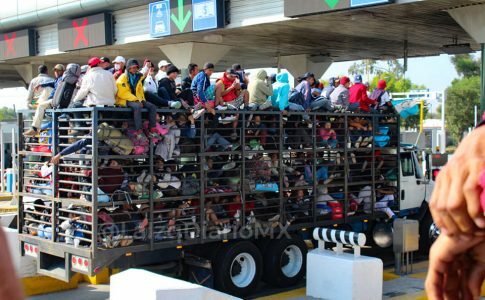 We, the undersigned members of the Professional Staff Congress of the City University of New York, affirm our unconditional support for the workers and families of the migrant caravan currently travelling through Mexico to the United States, as well as our opposition to the xenophobic response of the US administration and the right-wing militias that have threatened their safety. As teachers and employees of the City University of New York (the largest and most diverse urban university in the country), we are all too aware of the challenges and struggles faced by migrant children and their families. Many of our students are from South and Central America. Many of them, like the members of the caravan, have fled violence, persecution, and poverty, (often direct products of US policy and intervention) only to sometimes encounter more of the same. Many of them are undocumented immigrants, who live daily with the fear that they will be forced to end their studies or that their families will be jailed and deported. We know the extraordinary contributions that such students have made to our university and our communities, despite these hardships, and we know that our society is richer thanks to their hard work and intelligence. 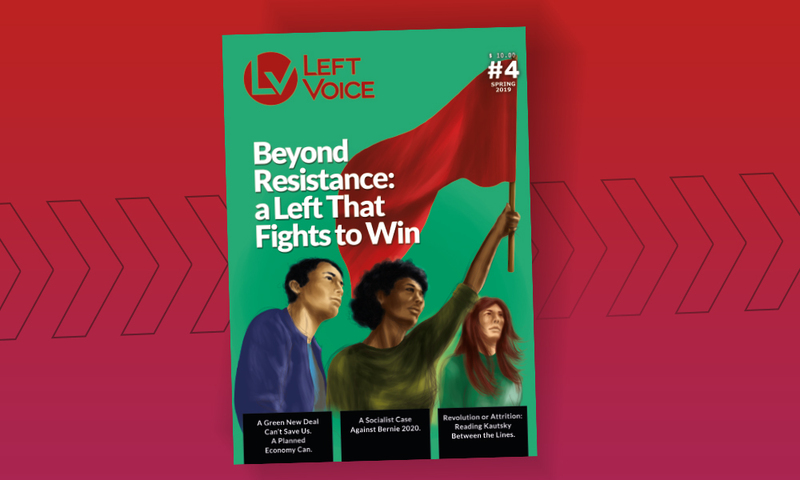 Like workers and unionists everywhere we support the universal right of voluntary migration and asylum, and we condemn the violence of our militarized borders, which arbitrarily separate working people and pit them against one another. We support the rights of all immigrant workers to organize themselves everywhere they live and work, and we welcome them into our unions as well as our communities because their presence makes us stronger. 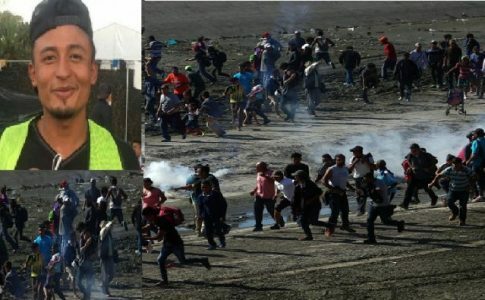 We demand that the members of the caravan be given immediate sanctuary and asylum in the United States and we commit ourselves and our union to helping them in their travels, to aiding those who make it to the US regardless of immigration status, and to complete non-compliance and non-cooperation with any and all attempts by ICE and the Department of Homeland Security to find, detain, deport, or otherwise harm undocumented immigrants. 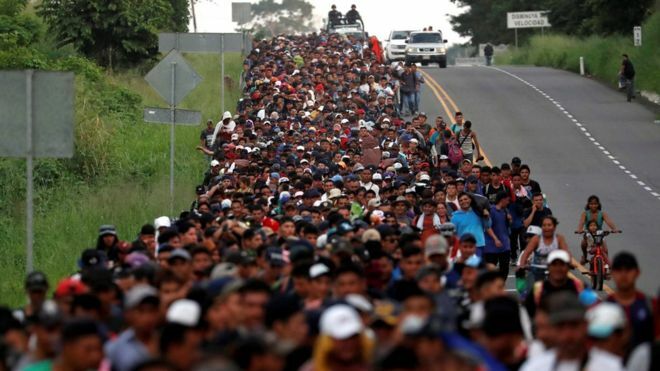 Further, we call upon rank and file unionists everywhere to join us in our defense of the caravan and to urge their union leaderships to organize material and political aid and support for all migrants wishing to enter the United States.